Did you know space is only an hour's drive away? Or that 99.9% of all life that has ever existed on Earth is extinct? Have you heard of the immortal jellyfish floating in our oceans? 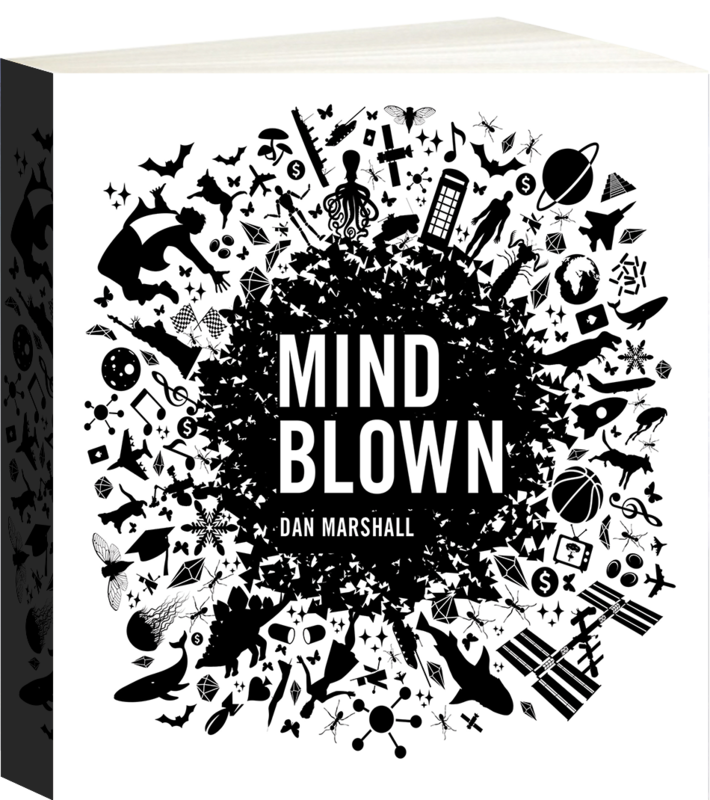 Mind Blown is packed with awesome facts, coincidences, concepts and paradoxes – from the placebo effect and the illusion of free will, to the unfathomable depths of space. Brought to life by incredible illustrations and beautiful design, this book is guaranteed to blow your mind.